Mid Atlantic Supply is a family-owned and operated construction supply business located in Harford County, MD. 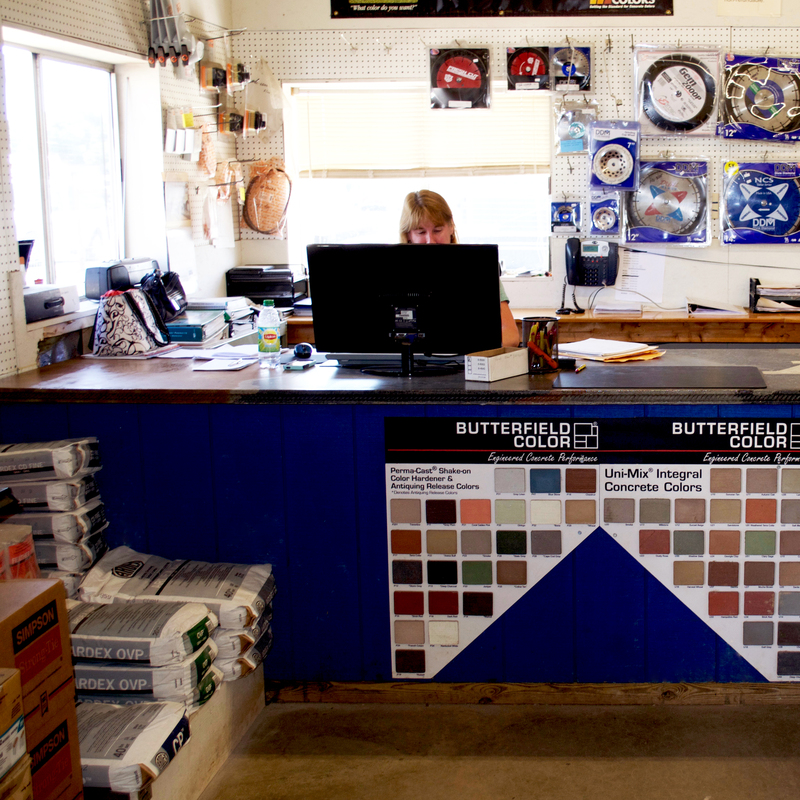 In the early 2000s, co-owners and siblings Jerry Bowman and Kim Driver saw a need for a local business that could concentrate on selling primarily construction and concrete materials. After much planning and work, Mid Atlantic Supply was born in 2004! Some of our most popular products are stamped and colored concrete materials, but we sell a variety of concrete, landscaping, and construction materials to homeowners and businesses of all sizes. We bring decades of experience to the table and a capable team to service all of your supplying needs.